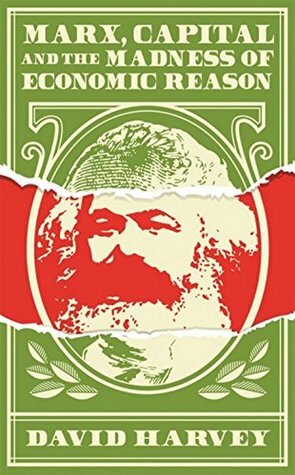 give or assign a value to, especially a higher value: "The prophets valorized history"
Production is the magical moment in which what Marx terms 'the valorisation' of capital occurs. money is more geographically mobile than commodities and both are much more geographically mobile than production This has important implications for understanding the role of financialisation in globalisation. We should think of money and value as autonomous and independent of each other but dialectically intertwined. The concept of anti-value reaches its apogee in the massive devaluations that occur at times of major crises. Anarchist communes, religious-based communities and indigenous social orders constitute heterotopic spaces within the interstices of the capitalist system but outside of the rule of the law of value. The problems of 'stagflation' in the core regions of capitalism in the 1970s were partially addressed by the opening up of world trade to a globalised structure of capitalism.